A few weeks ago, Huawei unveiled the P20, P20 Pro, and P20 Lite smartphones in Paris. 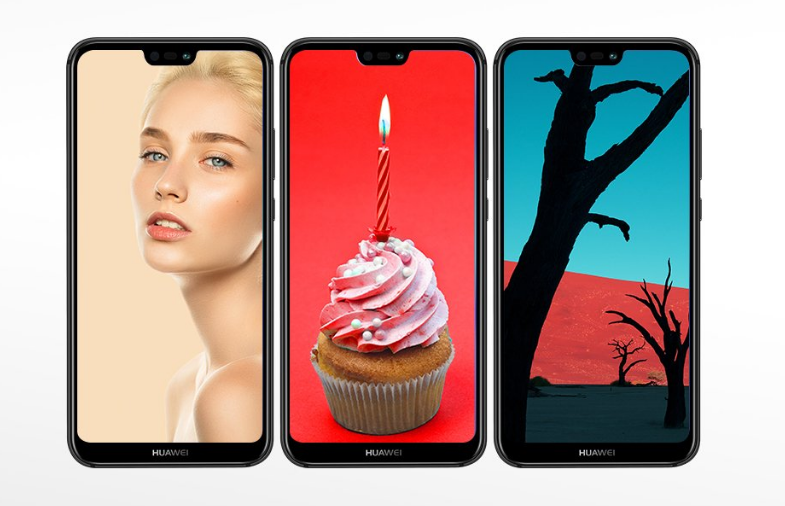 And today, the company has launched the Huawei P20 Lite and P20 Pro in India. 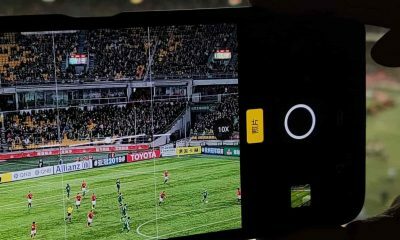 The Huawei P20 Pro is famous for its triple Leica cameras. The brand new P20 Lite is priced at Rs 19,999 and the P20 Pro costs Rs 64,999! Both the phones will be available on Amazon exclusively. 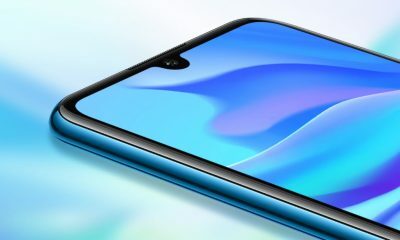 The Huawei P20 Lite features a 5.84-inch Full HD+ display with a resolution of 2280 x 1080 pixels. The device is powered by a Kirin 659 octa-core processor. It has 4GB of RAM and 64GB of internal storage. In terms of camera, the P20 Lite comes with 16MP + 2MP dual rear cameras. 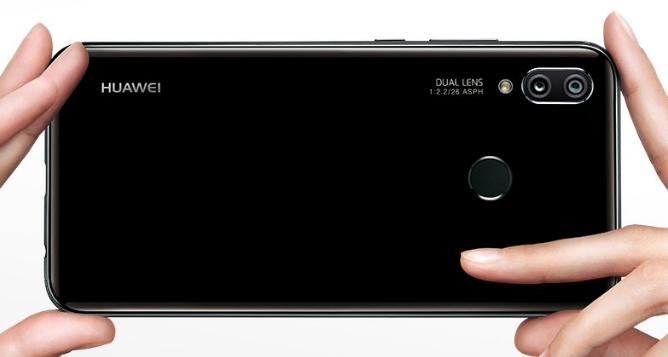 It has a 24MP front camera with f/2.0 aperture. The phone comes with a 3000 mAh battery. It also supports fast charging technology. The fingerprint sensor is placed at the back. 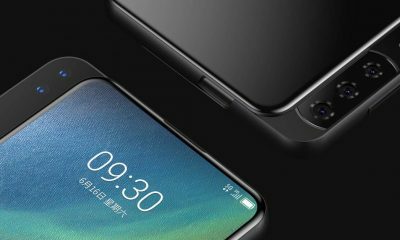 The smartphone has Face Unlock feature, 4G LTE, W-Fi, Bluetooth, GPS, and a USB Type-C port. The Huawei P20 Lite is priced at Rs 19,999 and it will be available on Amazon from 1 May. 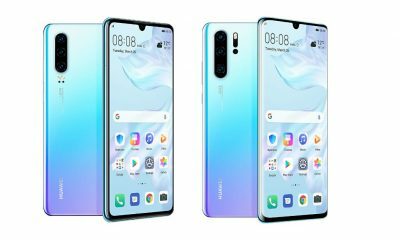 Related: Huawei P20 Vs Samsung Galaxy S9: Which one is superior? The Huawei P20 Pro features a 6.1-inch Full HD+ OLED display with a resolution of 2240 x 1080 pixels. It has an 18.7:9 aspect ratio. 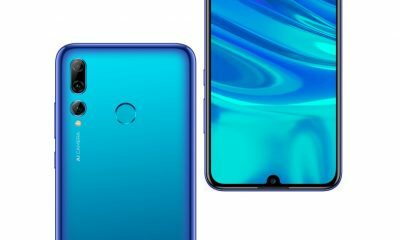 The P20 Pro is powered by the new HiSilicon Kirin 970 AI processor. It has 4GB/6GB of RAM and 128GB of internal storage. 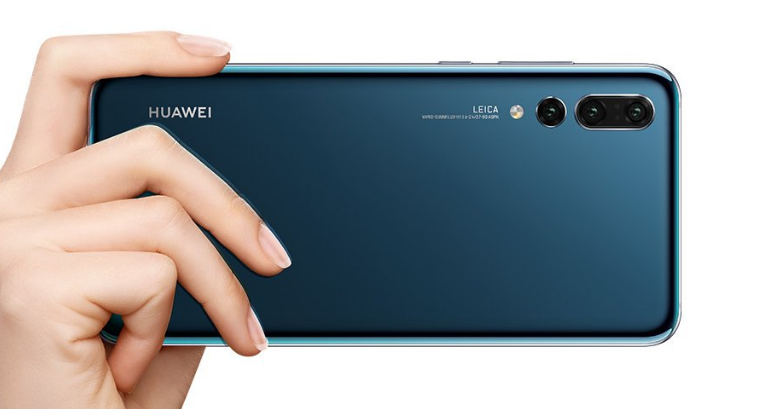 The new Huawei P20 Pro features Triple rear-facing cameras. The rear camera setup consists of a 40MP RGB primary sensor, an 8MP telephoto sensor, and a 20MP monochrome sensor. The camera supports 5x hybrid zoom and has AI (Artificial Intelligence) Image stabilization feature. The phone has a 24MP front-facing camera. The P20 Pro comes with a 4000 mAh battery which supports Huawei fast charging. The device runs on the latest Android Oreo out of the box and has NFC support. It also has IP67 certification for water and dust resistance. In terms of pricing, Huawei P20 Pro is priced at Rs 64,999 and it will be available on Amazon exclusively. 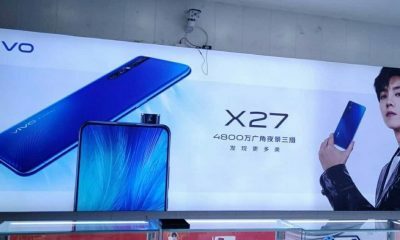 The smartphone will go on sale from 1 May. 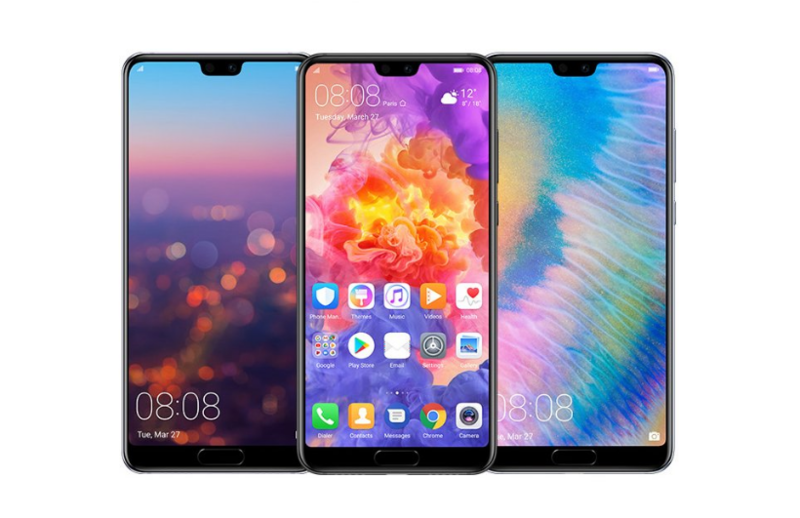 So, what do you think about these new Huawei smartphones? Is Huawei P20 Pro better than Samsung Galaxy S9? Comment below and share your thoughts on this. Keep reading Slashinfo Website for more information on latest mobiles and gadgets. Hi Harsh! What a beautiful article this is. It help me a lot. Now, i am able to decide. Thanks for sharing. I do trust all the concepts you’ve presented in your post. They are really convincing and can certainly work. Nonetheless, the posts are very quick for starters. May you please lengthen them a little from next time? Thanks for the post.